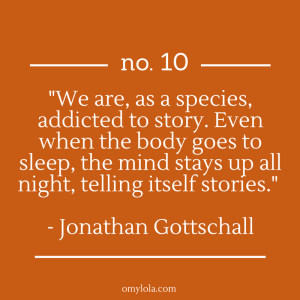 Some of my favorite marketing experts, entrepreneurs and writers all agree on one notion, the value of storytelling. Loosely put, Content Marketing is creating and publishing content that attracts and retains your target customers. According to the Content Marketing Institute, 72% of B2C marketers were producing more content in 2014 than they were in 2013. Content is an indispensable tool, offering endless creative ways to connect a brand with its consumers. Obviously, more marketers realize this everyday, that in fact we are now brand publishers and better yet, brand storytellers! At the fundamental core of what your company is and what they do, is who they are. The story. And that story, is what needs to be told in order to tap into your consumer base. To help carry them from brand awareness to your end business goals. 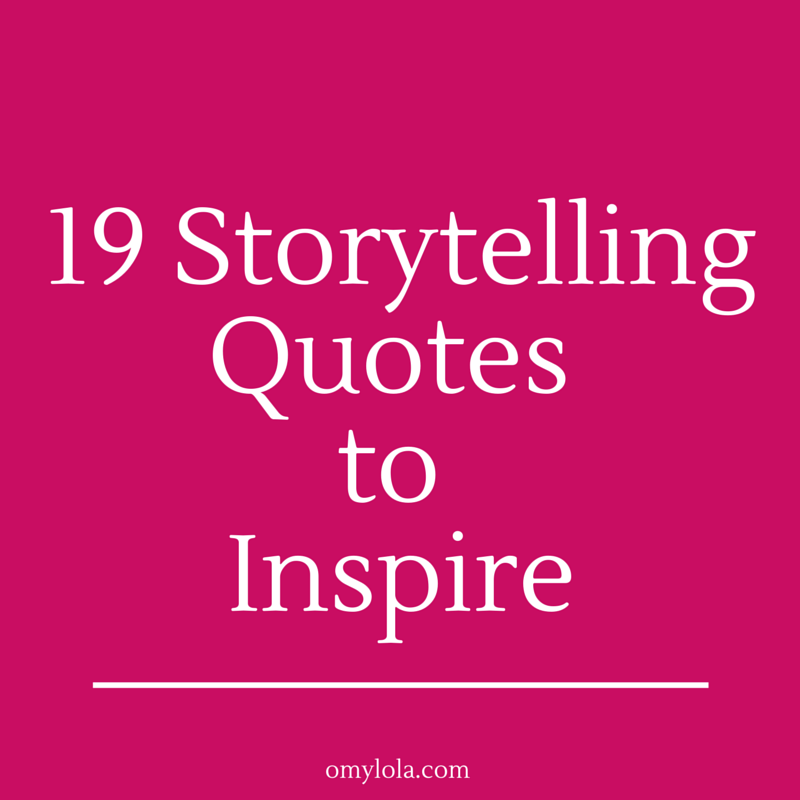 I compiled a list of 19 quotes from marketing experts, writers, and entrepreneurs, all passionate storytellers, to inspire you to put forth your brand story today. Below is a handy Slideshare presentation featuring each quote. Click through and share! Do you have a quote to add to the list? Share in the comments or send me an email: lola@omylola.com. I would love to hear from you.